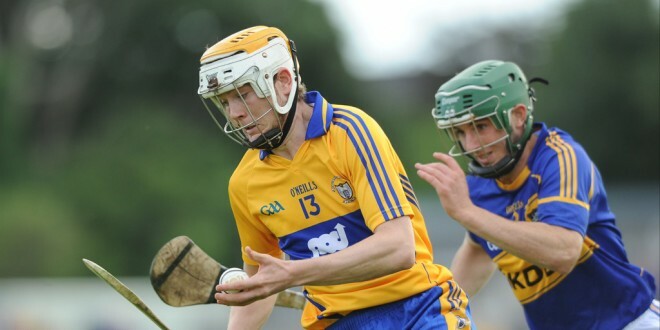 Clare champions WolfeTones booked a Munster intermediate hurling championship semi-final date with Bruree from Limerick when they proved too strong for Kerry senior champions, Kilmoyley at Sixmilebridge on Saturday afternoon. The winners dominated throughout Ssturday’s tie and were two goals clear inside the opening ten minutes after Aaron Shanagher and Declan O’Rourke had found the net. Shanagher goaled in the tenth minute and O’Rourke’s major came three minutes later when his strike from 60m slipped through the hand of visiting goalie Aidan McCabe. At half time they were 3-8 to 1-4 ahead, the third goal coming from team captain Aaron Cunningham just before the short whistle. Clare senior panelist Cunningham also scored the fourth goal when he converted a penalty awarded against visiting full back Sean Dowling who earned a straight red card for his tackle on Cunningham. Kilmoyley finished the game with thirteen players after Tom Murnane picked up a second yellow a few minutes before the full time whistle. On the home front, Broadford were crowned junior B champions when they recorded a 2-18 to 1-8 win over Tubber at Dr. Daly Park in Tulla. Meanwhile, the race for the under 21 football championship titles got underway on Saturday. The North Clare amalgamation of Ml. Cusacks, Kilfenora and Liscannor accounted for St.Breckans (1-11 to 0-11) and will now play the title holders Eire Og in a quarter final tie next week. Cooraclare booked a quarter final tie against their neighbours Kilmihil who are assisted by Shannon Gaels when they had a one point win (1-11 to 1-10) over Clondegad. Also through to the quarter finals are Ennistymon thanks to a 1-14 to 3-4 win over Miltown St. Josephs. 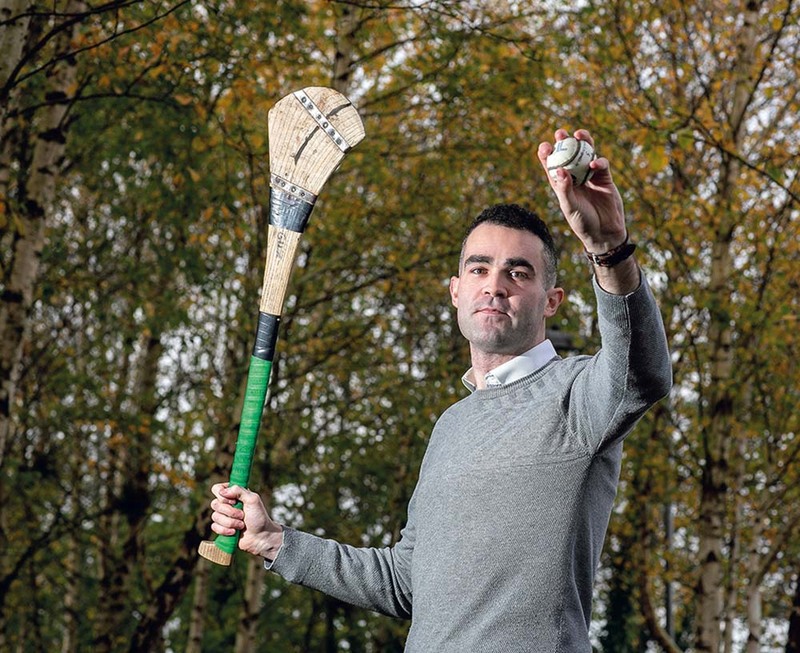 Ennistymon will play Kilrush next week in search of a semi-final spot.